If you are the 'Morris Minors At Manchester' Show organiser and you would like to update or amend the details shown, please contact us. Thank you. When is the next Morris Minors At Manchester? Sunday 24th February, 2019. Morris Minors At Manchester is listed under February 2019 Shows. Although we try to keep the information for this event as up to date as possible, we cannot guarantee that things haven't changed at the last minute, and we haven't been informed. Therefore, please contact the 'Morris Minors At Manchester' event holder directly to confirm all details (especially event name, dates and location) before setting off to Cheetham Hill. The Morris Minors At Manchester is planned to take place at Museum of Transport, Boyle Street, Cheetham Hill, Manchester, Sunday 24th February, 2019. You may reach the event organisers on 0161 205 2122. A selection of Morris Minor cars from the 1940s to the 1970s on display at the Museum. The Morris Minor was designed by Sir Alec Issigonis (creator of the Mini) and was built by Morris Motors, later by the British Motor Corporation and eventually British Leyland. 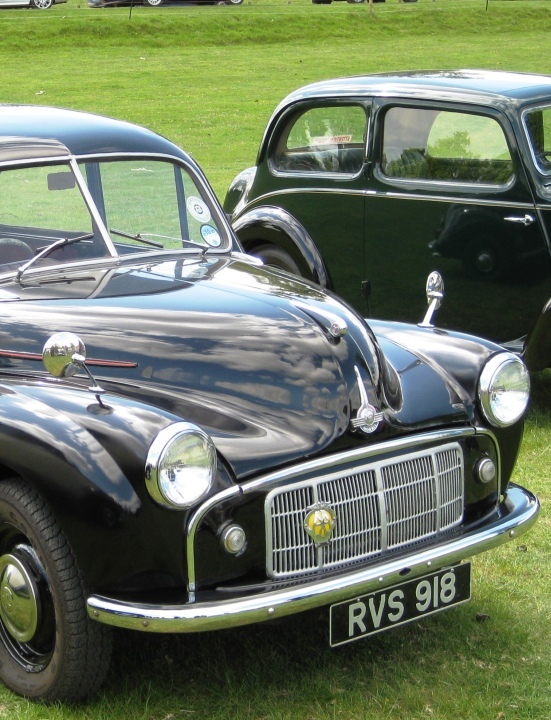 The Morris Minor Owners Club promotes the preservation and use of the post war Morris Minor, 1.6 million of which were produced between 1948 and 1971. This event is organised by the Manchester Branch of the Morris Minor Owners' Club.